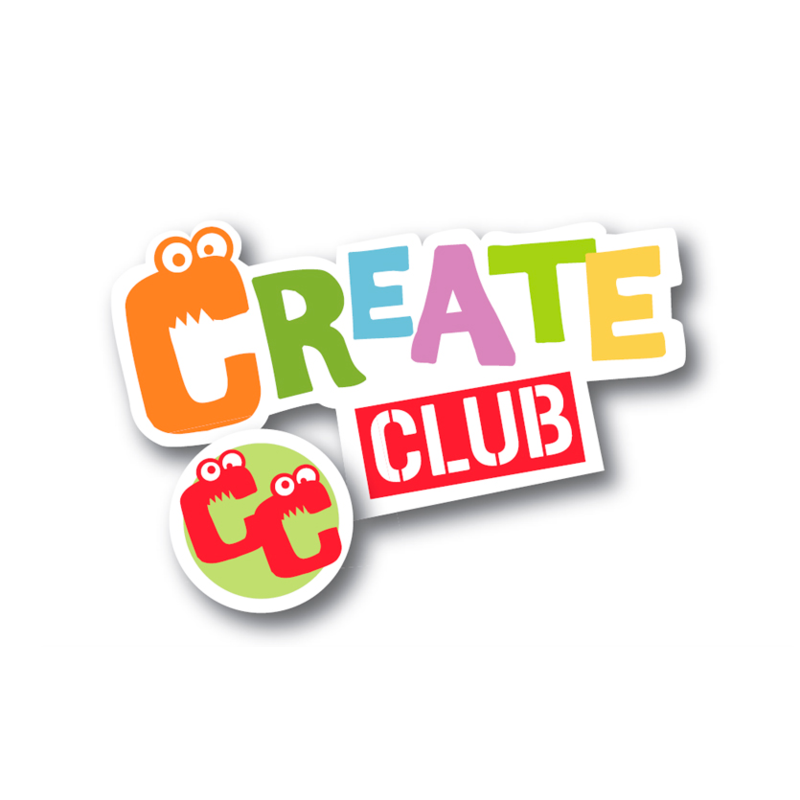 Create Club is part of the larger Creation Station, but has been designed specifically so that extra support can be given to children, parents and teachers. This additional support will enhance the curriculum and make learning fun for all. Create Club is an award-winning enterprise (it has won the impressive Innovation in Children’s Education Award) that combines creativity with learning in such a way that children don’t realise they have been taught until they need to use the skills they have in some way; then it becomes entirely apparent. Each workshop and session is highly structured yet fun. Topics include awesome artists, art-tastic nature, around the world, the art of science, inspired by me and out of this world. Children will paint, draw, model, collage, sculpt, make, cut, stick and generally use their imaginations to be as creative as possible. These excellent classes take place in school (or during an after school club session) and can hugely increase the enjoyment a child gets from an important lesson that is on the curriculum. By inspiring a love of learning, Create Club offer many children the chance to do more than they might even realise they could. They will make friends along the way and become much more confident too.